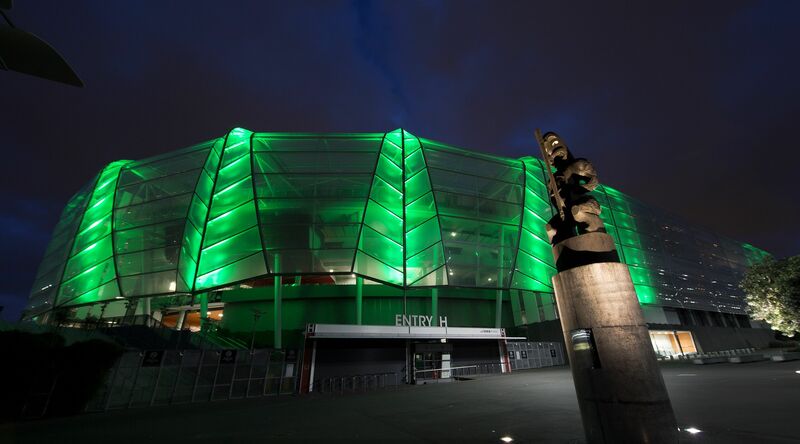 Watch as Auckland’s landmark locations light up green to celebrate St Patrick’s Day. 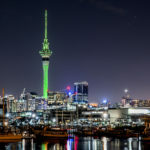 In 2019, we will see Auckland’s Sky Tower, Eden Park, Auckland Museum, Auckland Harbour Bridge light up green on March 16. 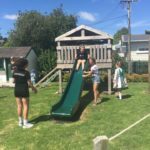 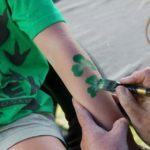 More than 300 stadiums, statues, museums and towers around the world go green to celebrate Ireland’s national day and we are delighted to have Auckland kick things off!